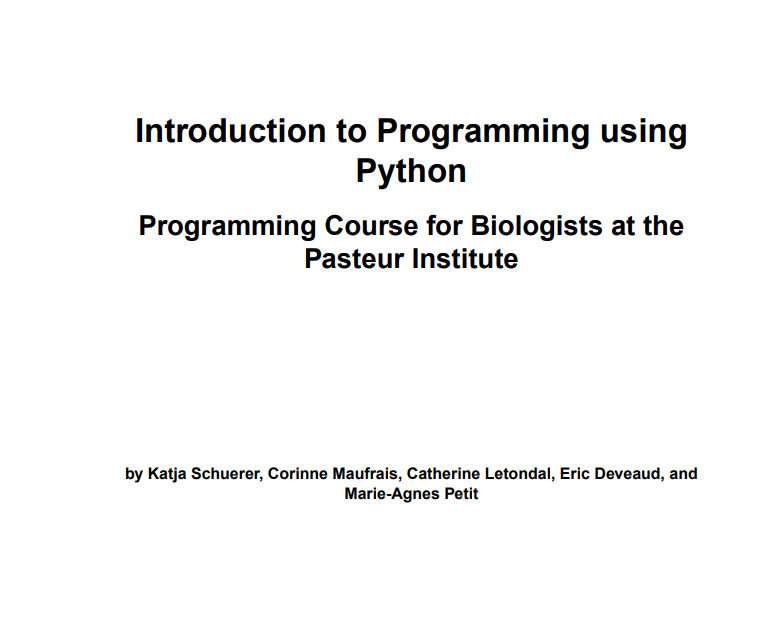 Dive Into Python is a free Python book for experienced programmers, published under the GNU Free Documentation License, which gives you enormous freedoms to modify and redistribute it in all its forms.. 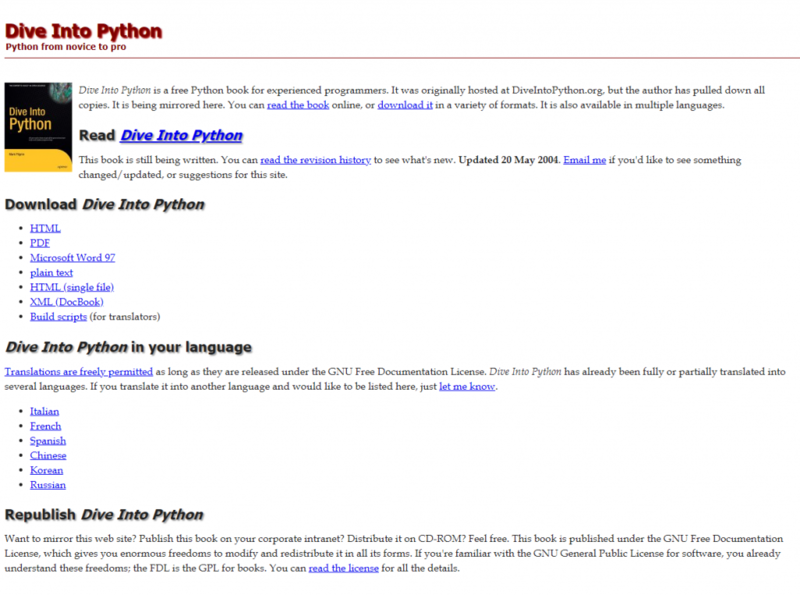 It was originally hosted at DiveIntoPython.org, but the author has pulled down all copies. It is being mirrored here. 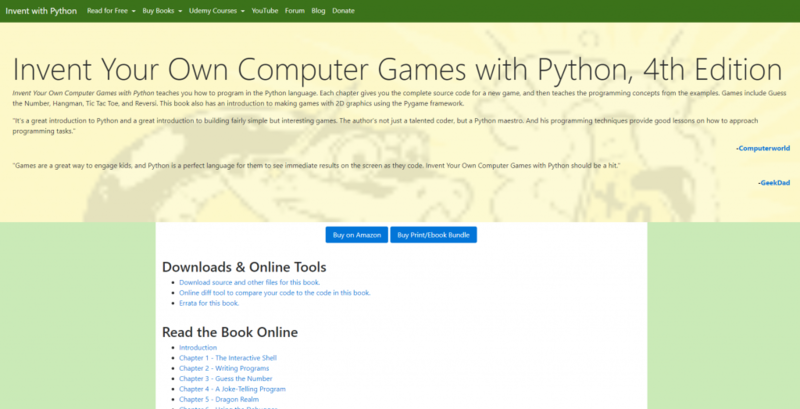 The book is a very beginner book for people who want to learn to code. 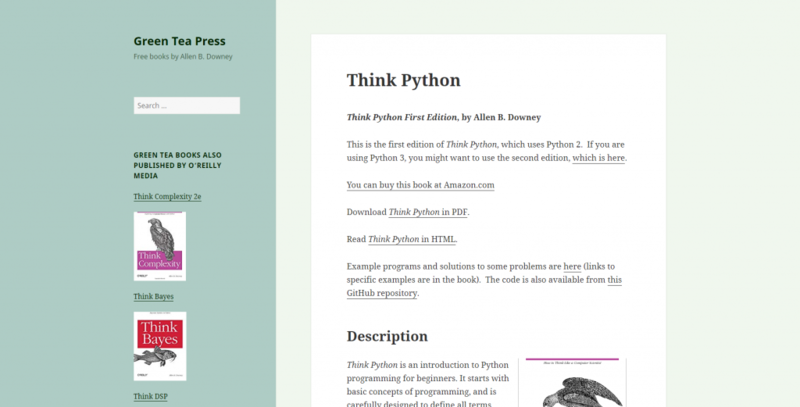 If you can already code then the book will probably drive you insane. 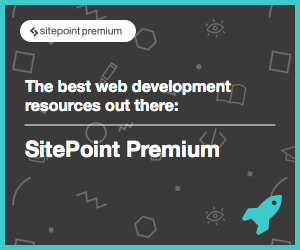 It’s intended for people who have no coding chops to build up their skills before starting a more detailed book. The title says it’s the hard way to learn to write code; but it’s actually not. It’s only the “hard” way because it’s the way people used to teach things. 26 cover just input/output, variables, and functions. Each exercise is one or two pages and follows the exact same format. You type each one in (no copy-paste! ), make it run, do the extra credit, and then move on. If you get stuck, at least type it in and skip the extra credit for later.